It took her quite a bit of effort, but my wife has finally converted me into a fan of Leonard Cohen. If you are involved in marketing a product or service, you can be quite grateful that those lyrics do not apply to the world of marketing. Advancements in software and other technologies (and in some cases, just pure creativity) have made it possible for us to measure more than ever before. Items such as QR Codes and personalized URLs have helped make it easier for people to see how many people are responding to their printed materials. Email efforts can be sent out by businesses of all sizes — and in return, companies can know who is opening, clicking, and bouncing. Reporting on landing pages allows us to see when people visit, what they click on, and how long they stay. Tools such as URL-shorteners help us to know how many people are clicking on the links we post on social media sites. Software that allows to run integrated, multi-channel marketing campaigns can help us to measure which of our data lists are performing the best, and to which response mechanism a certain demographic prefers. 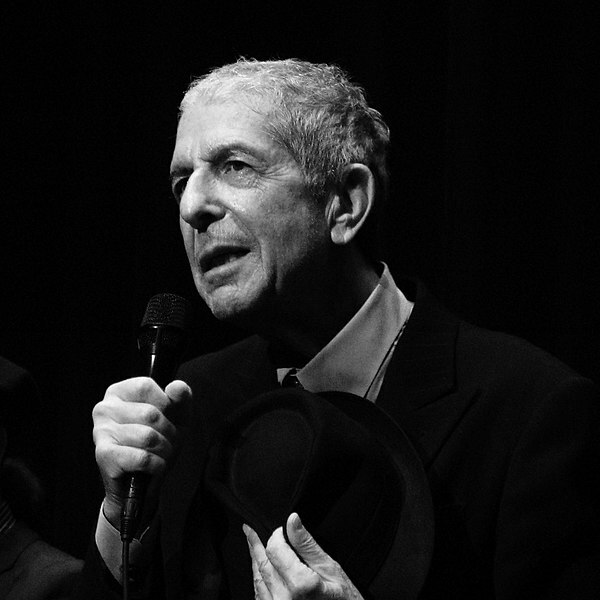 Leonard Cohen might have composed a classic song, but fortunately, his words have not proven true in the world of marketing. We all have the capability to truly measure how effective our marketing campaigns are doing. Our very own future might depend on paying attention to and utilizing that data.